Health Policy Plus Nigeria is recruiting for intern Interns (Programme Assistant). The Programme Assistant role is an internship position. S/he will provide support to the technical team. Abuja (National and FCT), Abia, Ebonyi and Osun states. Provides administrative and logistical support for projects, initiatives, and programs. 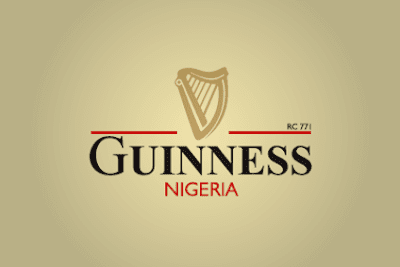 Al Afia Distribution Nigeria Ltd is recruiting for fulltime Human Resources Assistant. 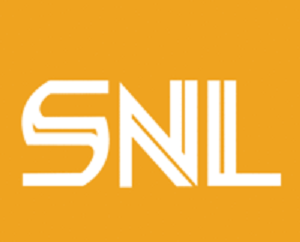 The Human Resources assistant is expected to help with the administration of the day-to-day operations of the Human Resources functions and responsibilities. The HR assistant needs to have at least 2 years of experience in similar roles. The HR assistant, needs to have a minimum HND in business management or other related subjects such as sociology, psychology, organization development, and training. 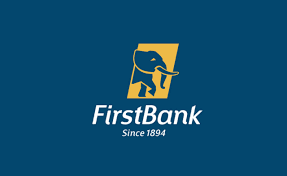 First Bank of Nigeria Limited (FirstBank) is Nigeria’s premier commercial bank and most valuable banking brand, with over 10 million active customer accounts and more than 750 business locations. Founded in 1894 as The Bank for British West Africa, FBN Group’s FirstBank was the very first banking institution to be established on the African continent. -Are you enthusiastic, outstanding and looking for a unique opportunity to attain your full potential? Sterling Bank Plc is recruiting for fulltime Graduate Trainees 2018/2019. 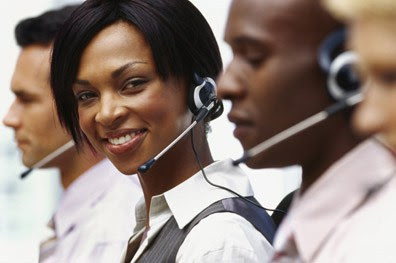 Sterling Bank Plc "Your one-customer bank" is a full service national commercial bank in Nigeria. 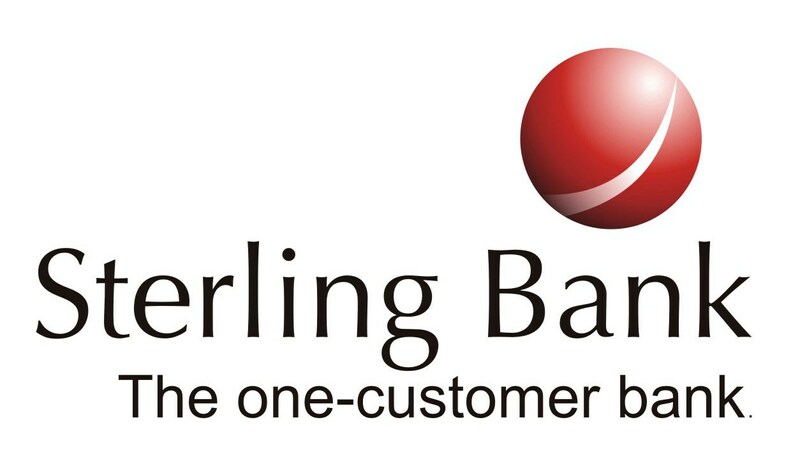 In over 50 years of operations, Sterling Bank (formerly NAL Bank) has evolved from the nation’s pre-eminent investment banking institution to a fully-fledged commercial bank; and completed a merger with 4 other banks - Indo-Nigeria Merchant Bank, Magnum Trust Bank, NBM Bank and Trust Bank of Africa - as part of the 2006 consolidation of the Nigerian banking industry. 1. Contestants must be 18 to 25 years on the date of entry into the contest. 2. 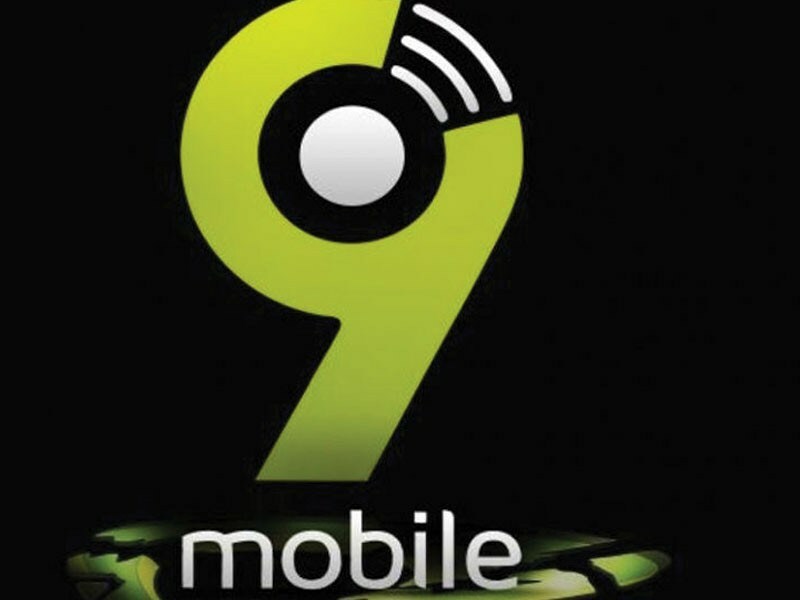 Contestants must be residents of Lagos, Nigeria. 3. Contestants must have a basic understanding of public relations. 4. Contestants must have a basic understanding of the media space in Nigeria. 5. Contestants must have good written and oral skills. 6. The individual submitting the entry will be considered to be the contestant and will be the only individual eligible to compete for the prize. Organizations are not eligible to compete for the prize. 7. 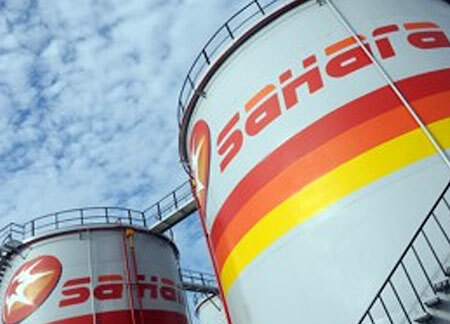 The following individuals are not eligible to participate in the contest: Employees, interns, directors, and officers of Oando PLC or of any agencies, companies or entities involved in the administration, advertising, judging, creation, development, execution, and/or fulfillment of this contest, and the immediate family members (defined as spouse, recognized partner, parent, child, sibling, and spouse or “step” of each) and those living in the same household of each such individual. 8. Once a submission has been accepted for entry into the contest, the contestant’s name may be publicly identified. 2. The competition is open to all recent graduates/undergraduates living in Lagos. But where participants reside outside of Lagos, they will be responsible for their own accommodation and transportation. 3. Entries for stage 1 must be submitted by 5:00 pm Saturday 8th December 2018. 4. Entries for stage 2 must be submitted by 5:00 pm Friday 4th January 2019. 5. All entries must be submitted in PDF format or will not be considered. Manage the performance of Level 1 and Level 2 services, and support to clients in order to ensure that service levels are achieved. Transsnet Group – A joint venture between Transsion Group (The parent company of Africa’s most popular smartphone brands: Tecno, Infinix and Itel), and NetEase, Inc. (a Chinese Internet technology company providing online services centered on content, community, communications and commerce). 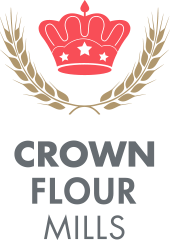 Crown Flour Mills, more commonly known as CFM, initiated its operations in 1952 as a modest mill capable of milling 40 tons of wheat per day. The original machines were all branded "Robinson", the British top-of-the-line equipment at that time. Our Client urgently needs the services of Bank Tellers. 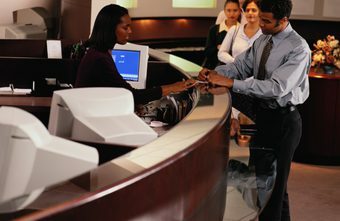 Bank Tellers assist customers by answering questions, processing transactions, and assisting them with other bank business while also handling many of the bank’s clerical and administrative duties. We are searching for an organized, attentive Bank Teller to provide exceptional service to our customers by handling routine tasks, such as processing payments, accepting deposits, and handling withdrawals. 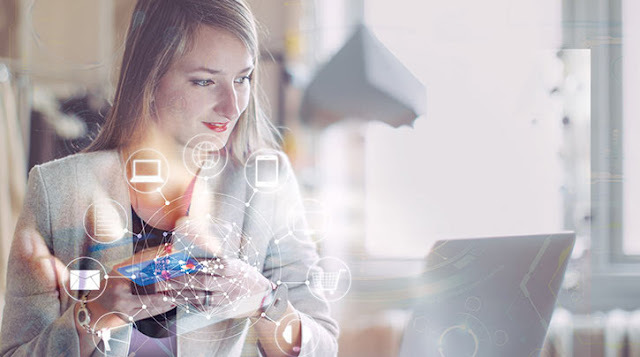 The Bank Teller will respond to customer requests and inquiries, make recommendations about bank products and services, maintain and balance cash supplies, and keep track of bank records and financial information. Gespanne Limited is recruiting for fulltime Customer Success Representative. We are currently seeking a Customer Success Representative who will serve as full time employee supporting our sales team. Union Bank of Nigeria has open her portal to innovative young graduates. Application closes Wednesday November 30th, 2017. 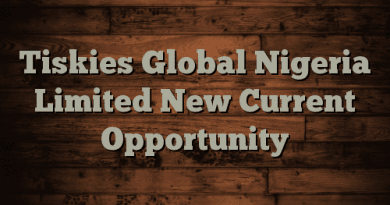 Food Concepts Plc is recruiting for Management Graduate Trainee Food Concepts Plc is a market leader in the West African food sector. We operate world-class, quick service restaurant (QSR) brands including 55 Chicken Republic outlets. 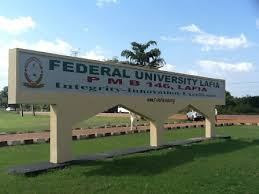 To facilitate backward and forward integration strategies, the group also comprised of Butterfield Bakery Nigeria (includes 9 plant bakeries) and Free Range Farms (a state-of-the-art poultry farm and poultry processing plant). Attend to visitors and maintain employees and department directories. Create a positive corporate image at all times. Our firm is an executive education, training and consulting firm based in Lagos and Abuja. 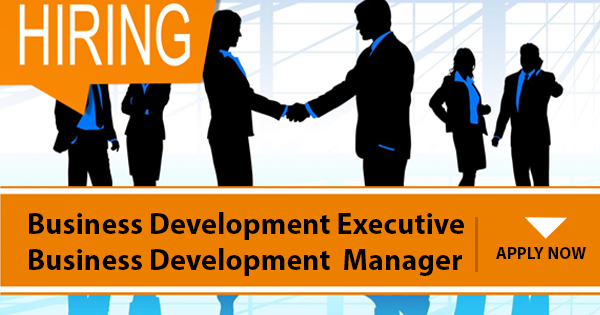 The successful candidate will join our Abuja team to grow and develop the market more aggressively. Biosec Solutions is recruiting for fulltime Blockchain Developer. United Bank for Africa Plc (UBA) Graduate Trainee Recruitment 2018 | United Bank for Africa Plc (UBA) is one of Africa's leading financial institutions, with operations in 19 African countries and 3 global financial centres: London, Paris and New York. From a single country organisation founded in 1949 in Nigeria, UBA has grown to become a Pan-African provider of financial services with over 11 million customers, through close to 1000 business offices and touch points globally. Smarterise is recruiting for fulltime Executive Assistant. Smarterise is an energy management company focused on helping its clients better manage their energy. 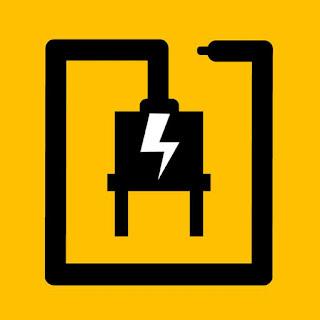 With a combination of industry knowledge, robust optimization techniques, and data analysis know-how, Smarterise builds and implements power strategies to help clients save money on energy. We are looking for a responsible Executive Assistant to perform clerical tasks in a well-organized and timely way. You will be expected to manage executives’ diaries and arrange their daily schedule, format information for internal and external communication – memos, emails, presentations, reports. Also, to devise and maintain office filing system. PALS Concierge Limited is recruiting for fulltime Content Writer/CRM. · We are looking for well-seasoned Content writer to join our team. A writer who can manage all our written contents ranging from Newsletters, Emails, Blog. 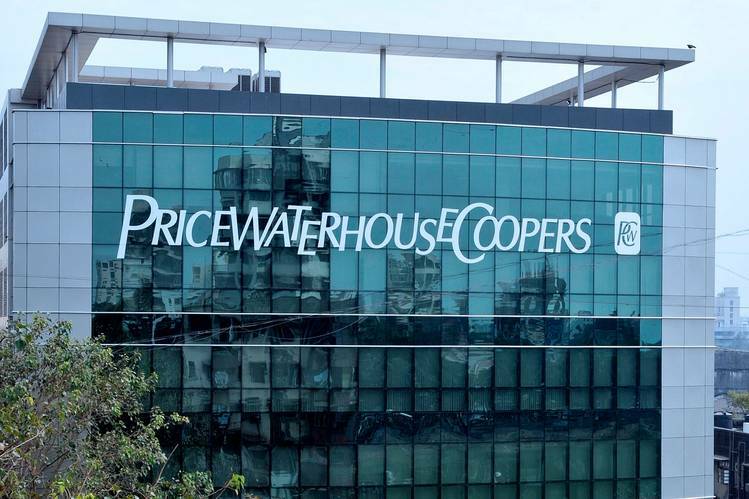 The duties will include sharing content (social media) to raise brand awareness and monitoring web traffic and attending to clients' enquiries via social media platforms and phone. · Our ideal candidate is an experienced professional with demonstrable creative writing skills. As a Content Manager, you should perform well under deadlines and be detail-oriented. Brium Services Limited is recruiting for fulltime Uber/Taxify/OgaTaxi/Smartcab Drivers. Brium Services Limited is a Transport & Logistics Company with the aims to provide superior value to customers with meaningful, measurable value, efficient and comprehensive services, excellent treatment and the highest standards of quality and safety since 2016. Brium Services Limited is recruiting for 16 people with UBER/TAXIFY/OGATAXI/SMARTCAB experience who can work as drivers for our company. We have an organized method of operation and we require smart and intelligent drivers who will translate our vision to our customers. Demonstrate Decision Driving skills including, but not limited to, proper following distance, proper eye lead, proper stopping distance, checking intersections, using safety wedge, proper use of horn, left/right turn execution, seat belt use, checking and scanning mirrors, maintaining proper speed, proper lane observance, parking in appropriate locations and avoiding backing-up, Keep a clean and orderly cab. The drivers will be tasked with the responsibility of the vehicle being in their care. The vehicle maintenance amongst other things will be the responsibility of Brium Services Ltd. Experience on the similar type of job will be key and strictly Cab Pick-up & Drops. 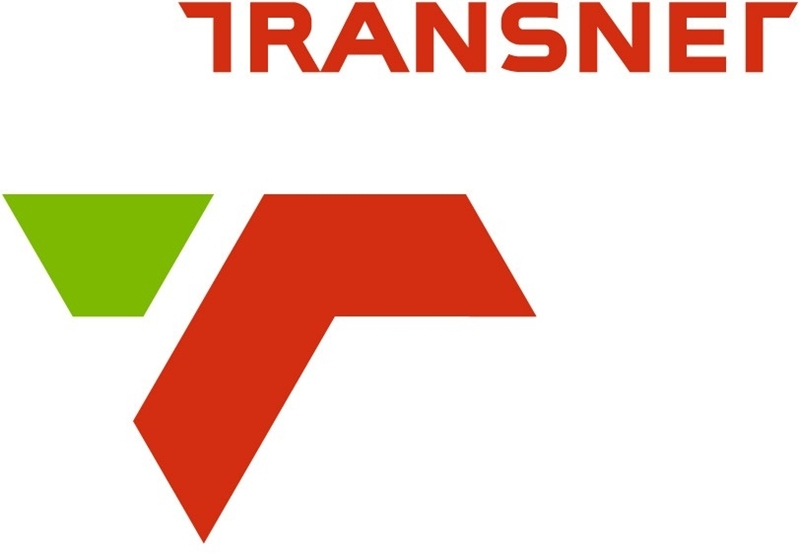 *Brium Services will be responsible for the vehicle maintenance amongst other things. Only candidates who fit the profile will be considered and contacted. Interview date can be flexible and will be communicated if shortlisted. Food Concepts Plc is a market leader in the West African food sector. We operate world-class, quick service restaurant (QSR) brands including 55 Chicken Republic outlets. 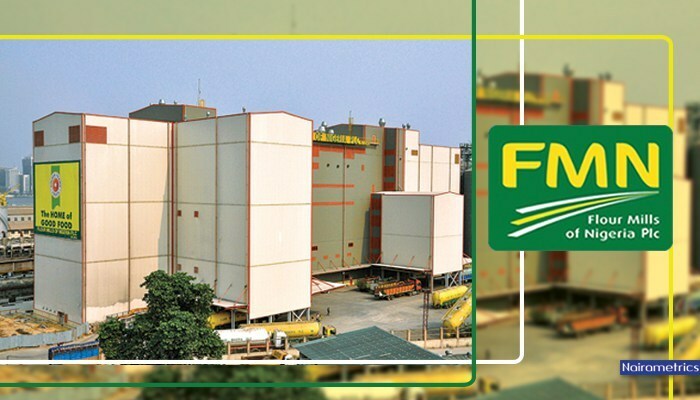 To facilitate backward and forward integration strategies, the group also comprised of Butterfield Bakery Nigeria (includes 9 plant bakeries) and Free Range Farms (a state-of-the-art poultry farm and poultry processing plant). We are currently seeking to recruit talented, hardworking and motivated young graduates to fill the roles of a Restaurant Manager, Assistant Restaurant Manager and Shift Manager. Should possess B.Sc/HND in any related field. Minimum of 2nd class lower division (B.Sc.) or Lower credit (HND). Strong leadership, motivational and people skills. 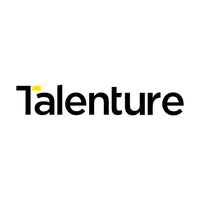 Talenture is the parent company for a select number of multi brand HR solution providers. 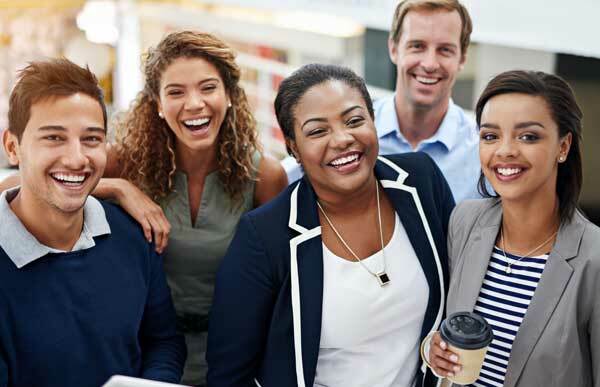 The services offered by our brands fall into the broad categories of temporary staffing, permanent placement, career transition and talent development, as well as outsourcing and consulting. Talenture is responsible for the mid as well as back office and infrastructure support to the group of brands. We are looking for a confident, good communicator and target driven person to join our growing vibrant brands. You will contact potential clients within to identify and meet their needs using your sales and networking skills. You will look after your own work load tasked with the whole interview process, relaying feedback, selling exceptional talents to clients and job opportunities to candidates. Then you'll negotiate to close the best deal for all parties. We place professionals and often in very senior positions and require the best in all you do. The successful candidate will be energetic and sales or customer service experience, with a passion for achieving goals. Ability to manage a sales pipeline, work to KPI's and have a desire to be a real achiever will be required. Ambition and the drive to push to surpass the maximum potential daily. Articulate with a high level of business acumen; able to influence and respond across complex arguments and engage with senior level executives in a polished and professional manner. Proven ability to keep up with a fast-paced environment. Ready to collaborate and bring ideas to the attention of the whole team. ARM Life is the insurance subsidiary of Asset & Resource Management Company Ltd (ARM). Its parent company, ARM is one of the largest non-bank financial services firms in Nigeria with a focus on asset management. Established in 1994, ARM started operations as a traditional asset management company specializing in the management of quoted equities and fixed income securities. Asoko Insight is an information services company focused on delivering the best corporate data and analytics platform in Africa. It provides up-to-date management information, profiles, insights and data on unlisted companies across Africa to investors, global corporates and institutions. The Asoko Operations Associate drives the capture of data essential to Asoko’s market research, analysis and coverage. Due to continued growth, we are currently recruiting for a high-performing Sales Manager to join our market leading Enterprise Solutions Business to help drive our customer acquisition and revenue growth targets in Central Africa. Tiskies, an African Contemporary Fashion Outfit specializing in Combining African Fabrics with Western Materials to produce a well-detailed mix of exquisite fashion for both men and women, is looking to recruit a suitably qualified candidate for the position above. Check for keywords and research limitations for the keywords. Create or edit to inform the reader, and to promote or sell the company, product, or service described in the website. Produce content to entice and engage visitors so they continue browsing our current website. 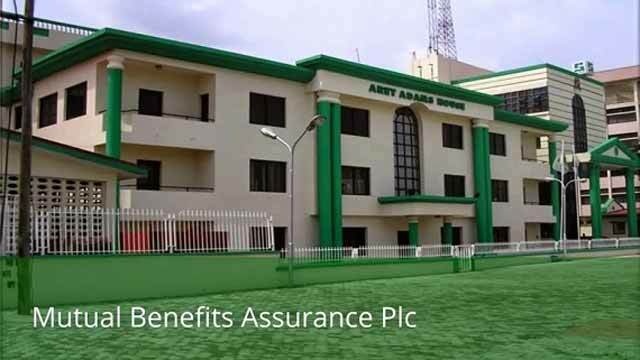 Mutual Benefits Assurance Plc (MUTUAL), has evolved into a conglomerate consisting of value-adding companies with diverse interests in various sectors of the Nigerian economy through investments, strategic alliances and partnerships. Today, MUTUAL is a leading brand in the Nigerian Insurance industry with over 5,000 staff in its employment. Nestle Nigeria Plc - As the Leading Nutrition Health and Wellness Company, we are committed to enhancing People's lives, everywhere, every day. In fact, enhancing lives will influence everything we do together. A presence in more than 130 countries and factories in more than 80 research centers brings many global benefits. We believe in long-term career development and appreciate how challenges and motivation will help you reach your potential. 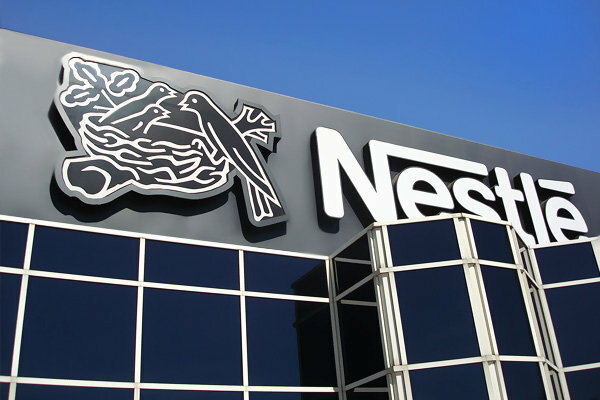 Nestle Nigeria Plc upholds the principle of Non- Discrimination and Equal Employment Opportunities in its recruitment processes. Engineering Supervisor- "I want to shape a business without starting one"
Tekniteed Nigeria Limited is one of the fastest growing industrial spares and packaging solutions marketing house in Nigeria. 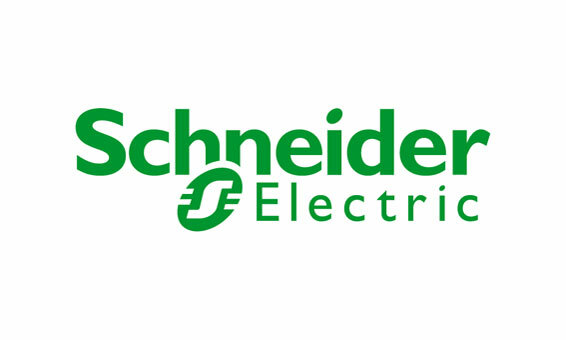 We specialize in conveyor spares, power transmission, fluid power, automation, OEM after-market parts, material handling and industrial tools. 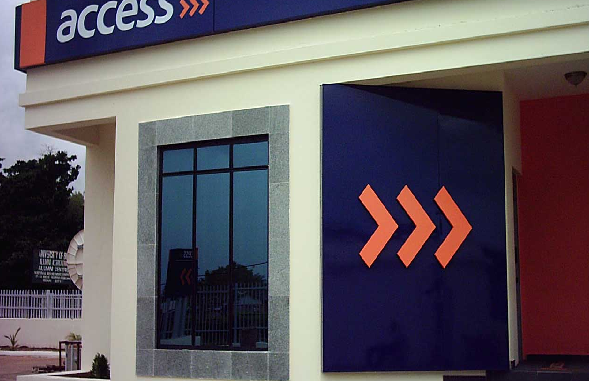 Access Bank Plc is a financial institution with presence in 9 countries in Africa and the United Kingdom and in all major cities in Nigeria. Also referred to as Africa's Bank of Best Practise, Access Bank operates on a platform of strong ethics, governance, and professionalism. Are you driven, confident and enthusiastic about the banking industry? Would you like to make your passion your career? Are you willing to join us on our journey to becoming a world-class financial institution? are committed to enthusing consumers everywhere.